You're receiving this eshot because [email address suppressed] subscribed on the STITCHBUSINESS website or have used our services in the past specifying an interest. Hello! Welcome to our Autumn newsletter! And a warm welcome to all new subscribers too. Our last newsletter gave a glimpse of what Julia has been up to, and this newsletter features Tracy. 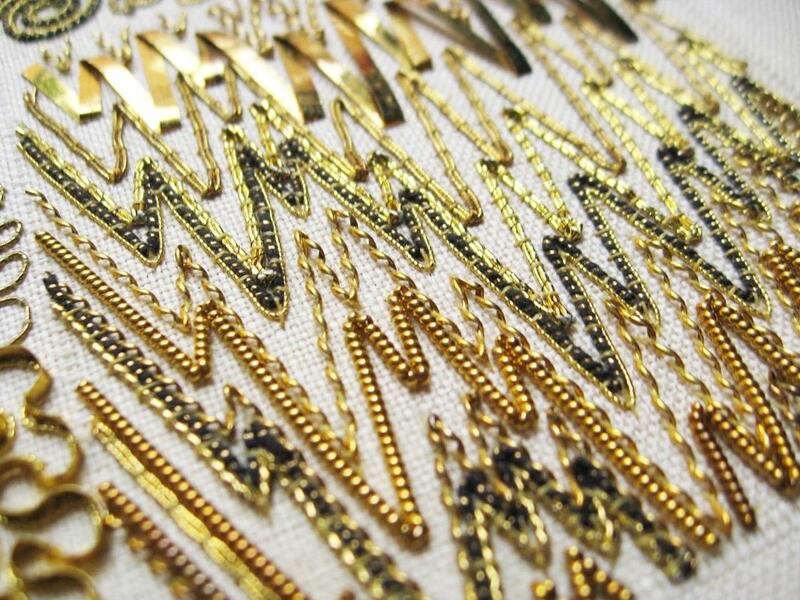 We hope you enjoy reading about all the embroidery projects, textile related work, exhibitions and teaching commitments we are both involved with alongside our work at STITCHBUSINESS – this not only keeps us on our toes, but deepens and strengthens our own professional practices. Our teaching at STITCHBUSINESS continues, but we are no longer able to enroll students on the City & Guilds courses we run, as they have been discontinued. We are still discussing options for new courses, so please continue to watch this space for future developments! Christmas is rapidly approaching and we would like to take this opportunity to wish you all a happy festive season and an amazing and creative 2018! Tracy A Franklin: an update . . .
Over the last few years, Tracy’s teaching and work load has continued to grow. 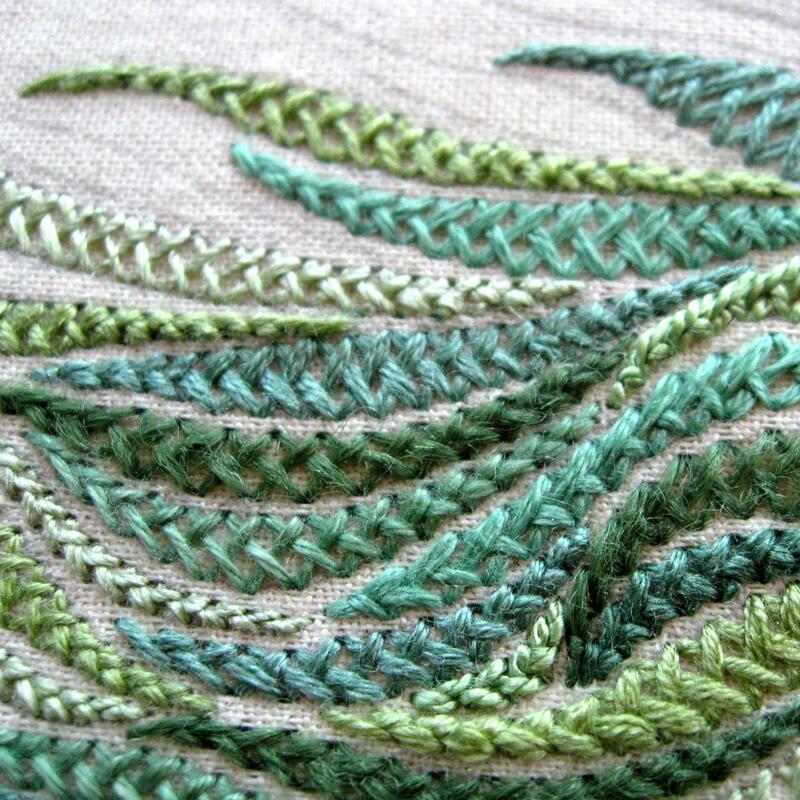 As well as the continuous teaching for the Royal School of Needlework, where she offers the Certificate and Diploma programme, along with fellow embroiderer Pippa Foulds, Tracy also teaches her own course offering an opportunity to learn more technical skill, and fine traditional embroidery from her studio in Fowlers Yard, Durham. 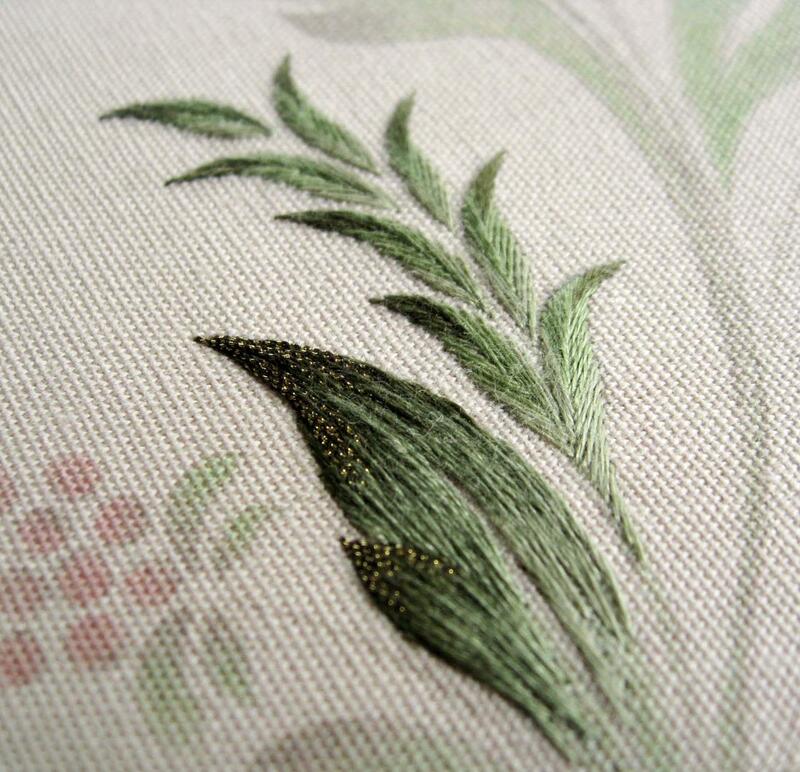 These include many techniques from silk shading, gold work, whitework, and more . . .
Alongside this, she is Head Broderer for Durham Cathedral where the Broderers are working on three major pieces of work including a hanging for the Diocese of Durham for the Saint Aidan chapel, a canvas cushion for Durham Cathedral shop based on the marble flooring in the high altar, and a cope based on Saint Cuthbert’s life for Durham Cathedral Open Treasure permanent exhibition. Apart from this, STITCHBUSINESS still continues too . . . There is more work in the pipe line for the future too, which is in the process of being finalised. When Tracy has the opportunity, she joins other groups and workshops where she has the opportunity to dabble in some creative textile art work to fulfil her own personal creativity. This type of work gives her the chance to produce work more quickly, adds to her professional development, and provides ideas for future teaching too. GOOD HOUSEKEEPING: news and views . . .
WHAT'S ON: shows, exhibitions and places to visit . . . If you know someone who might be interested in the email, why not forward this email onto a friend. Please add info@stitchbusiness.co.uk to your contacts to keep this email out of your spam folder. If you no longer wish to receive this newsletter please unsubscribe .